Carlisle graduated with a Bachelor’s Degree in Public Relations and Marketing. Having spent time during his studies working in the public relations industry as a PR Assistant at one of Auckland’s top agencies. After graduating he choose to transition his skills into the marketing sector, beginning his career with a health-based start-up, this role helped Carlisle develop his knowledge in digital marketing, content creation and client interaction. As a Digital Marketing Specialist at Prominence, Carlisle owns the EDM/newsletter process for all of our Asia Pacific clients. This includes monitoring and making adjustments to campaign strategy, delivery times and the copy/creative itself. Carlisle enjoys tackling new challenges, his unique marketing perspective and creative insight bring an original edge to the Prominence team. 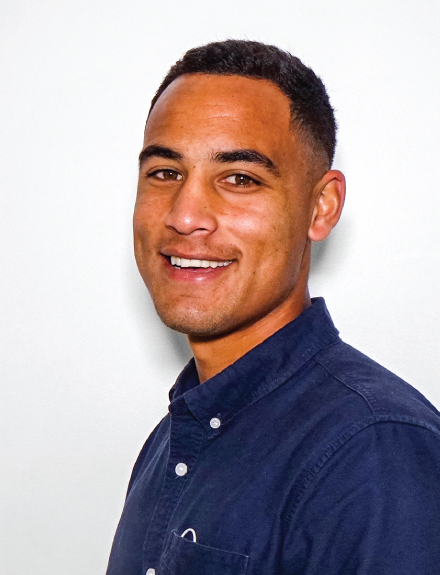 Outside of marketing Carlisle has a strong passion for Football, you might catch him on the field most Saturdays playing 90 minutes for Te Atatu AFC.